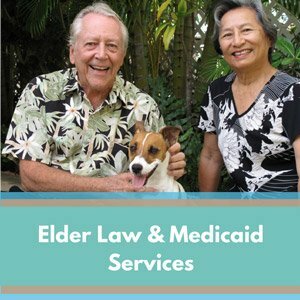 Elder law is an area of the law that serves the older population and those who care for them. 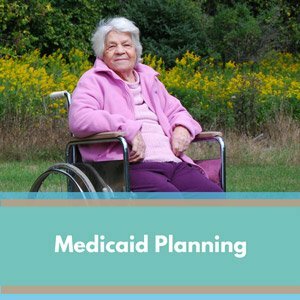 Medicaid planning is one of the legal issues seniors often need to address to determine how to pay for long-term care and how to qualify for Medicaid. 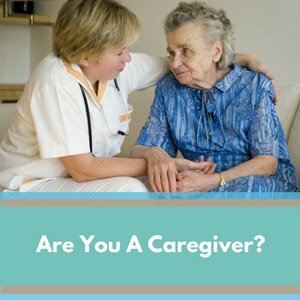 The job of caring for someone with a physical or mental disability, such as Alzheimer’s disease, is one of the biggest challenges you will ever face. In addition to juggling your own schedule, you are constantly on call, making sure your loved one’s needs are met. 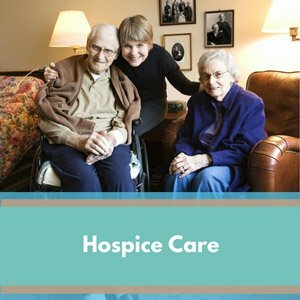 In general, caregivers are concerned about ensuring their loved one is properly cared for and receiving the best medical treatment, all without spending down their life savings. 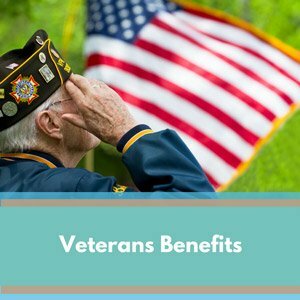 Often, people are surprised to learn, the Veterans Administration (VA) Aid & Attendance Special Care Pension provides monthly aid to wartime veterans, as well as surviving spouses of deceased veterans, who require personal assistance in their activities of daily living, to help them pay for care. 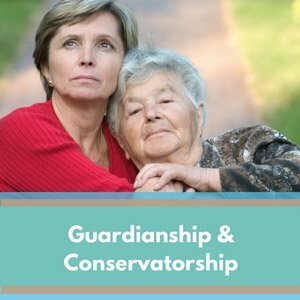 Conservatorship and Guardianship are legal court proceedings for an incapacitated person (adult or minor). A Conservator will be appointed for financial matters by the Hawaii Probate Court and a Guardian will be appointed for healthcare decisions by the Hawaii Family Court.